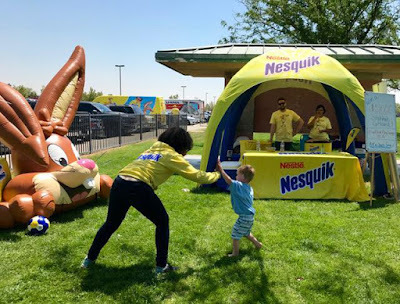 It's difficult to overstate just how aggressively the American Youth Soccer Organization (AYSO) allows Nesquik to push chocolate milk on their young players. The reason why is simple. 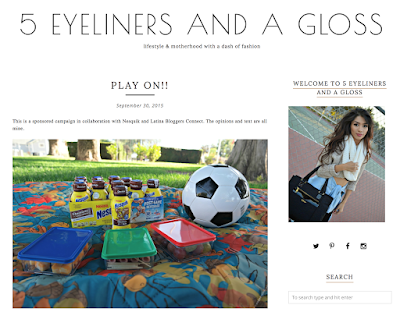 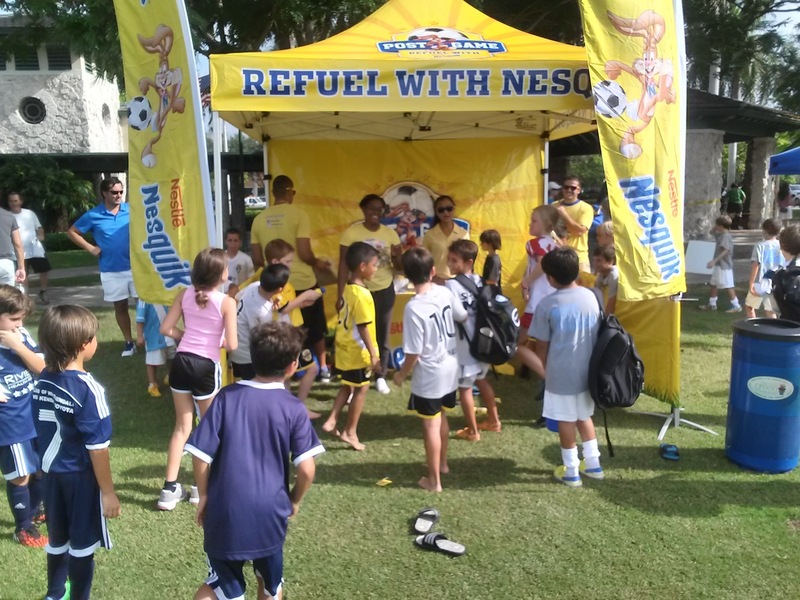 In 2014, AYSO partnered with Nesquik and named it, "the official “Chocolate Milk” of AYSO." 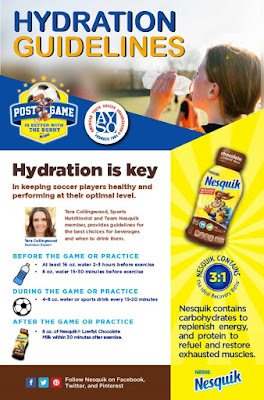 Nesquik's AYSO enabled health washing centres around the supposedly "ideal ratio" in chocolate milk of carbohydrates to protein that "can help refuel and restore exhausted muscles". I did a straw poll on Twitter of parents whose kids play soccer. 94% of the 269 respondents reports their kids as actually moving for less than 60 minutes per soccer outing, with vast majority of respondents reporting less then 30 minutes of movement. 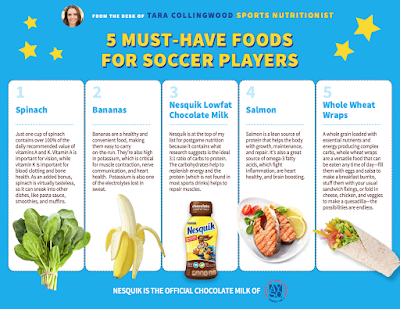 Those poll results correspond nicely with those found by objective measures and published in Pediatric Exercise Science whereby accelerometers revealed that kids only spend 17 minutes of a 50 minute soccer match engaging in moderate-to-vigorous activity. Now putting aside the discussion of ratios and whether chocolate milk has a special role in "refueling", it's difficult for me to imagine that anyone would suggest that kids moving for less than 30 minutes at a stretch (or even an hour), have "exhausted muscles" that need any special attention. But I'd be wrong, because Registered Dietitian Tara Collingwood is out there for Nesquik to tell parents that chocolate milk is a healthy, perhaps even necessary, choice. 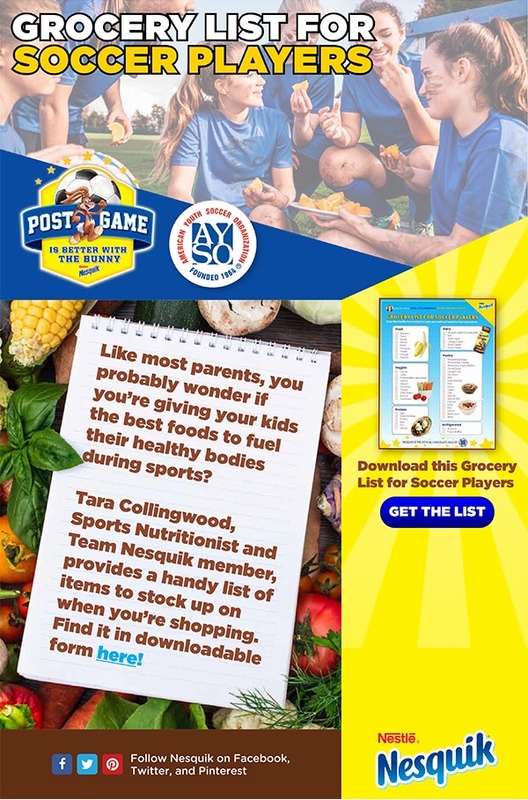 I know this because a close friend of mine and father of recently AYSO soccer enrolled twin 8 year olds and a 5 year old, has been sending me the signed by Collingwood promotional materials that arrive courtesy of AYSO in his inbox. Here are Collingwood's "Hydration Guidelines" that recommend not only post game chocolate milk, but also suggest kids quaff 4-8oz of a sports drink for every 15 minutes played. 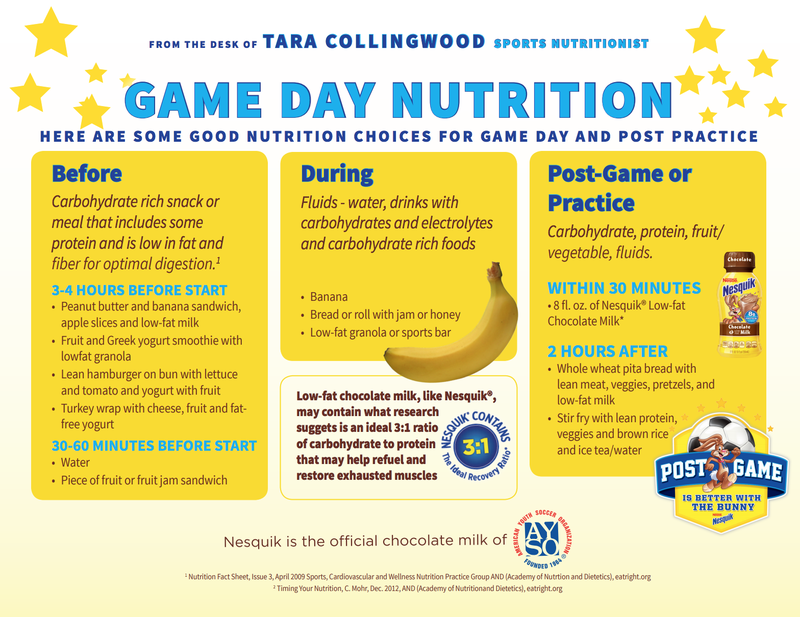 Here's Collingwood's post game snacks handout which of course includes chocolate milk. Here's Collingwood's grocery list that includes chocolate milk (with its nearly double the per drop calories of Coca-Cola along with 2.5 teaspoons of added sugar per cup) in her list of "best foods"
Here's Collingwood's game day recommendations, which if my calculations are remotely accurate, would provide my friend's barely moving 5 and 8 year olds with somewhere between 400-600 game based calories, and more than a day's worth of added sugar (especially if drinking sport drinks ever 15 minutes as she recommends) apiece. And here's Collingwood touting chocolate milk as one of 5 "must-have" foods alongside spinach, salmon, bananas, and whole wheat wraps. And please don't think that AYSO cares enough about your kids to not allow Nesquik to target them directly with marketing either. 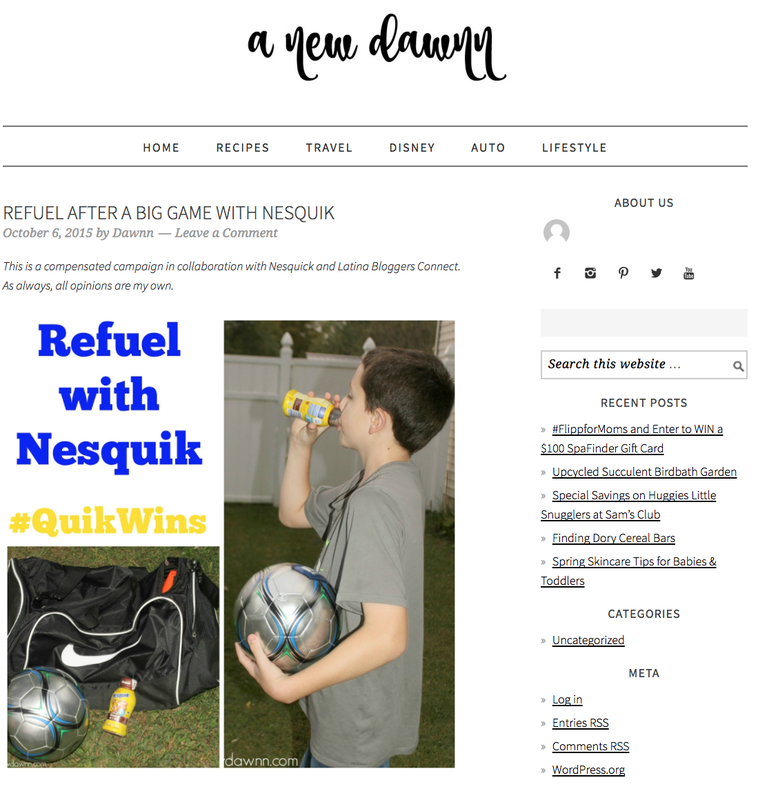 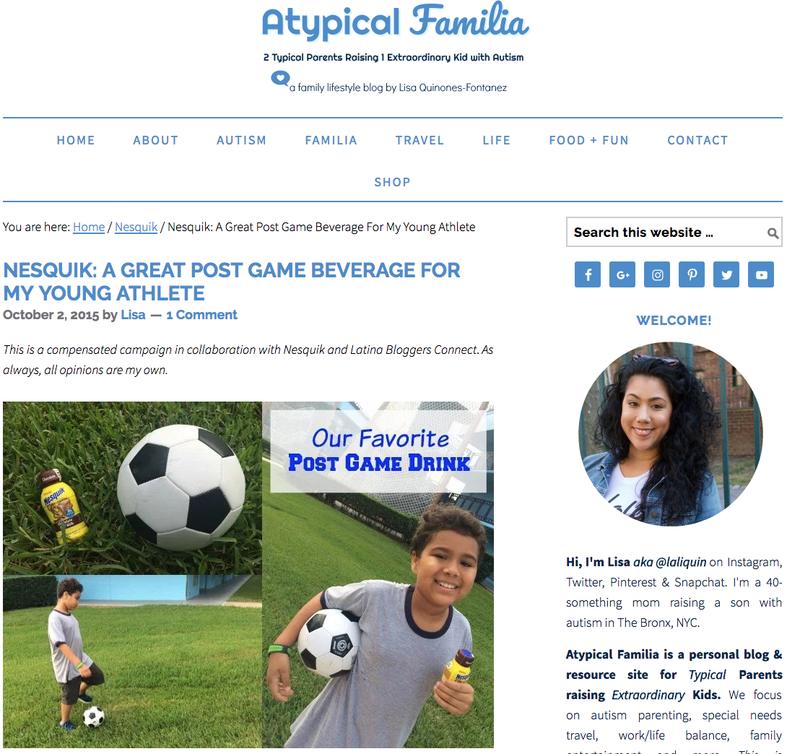 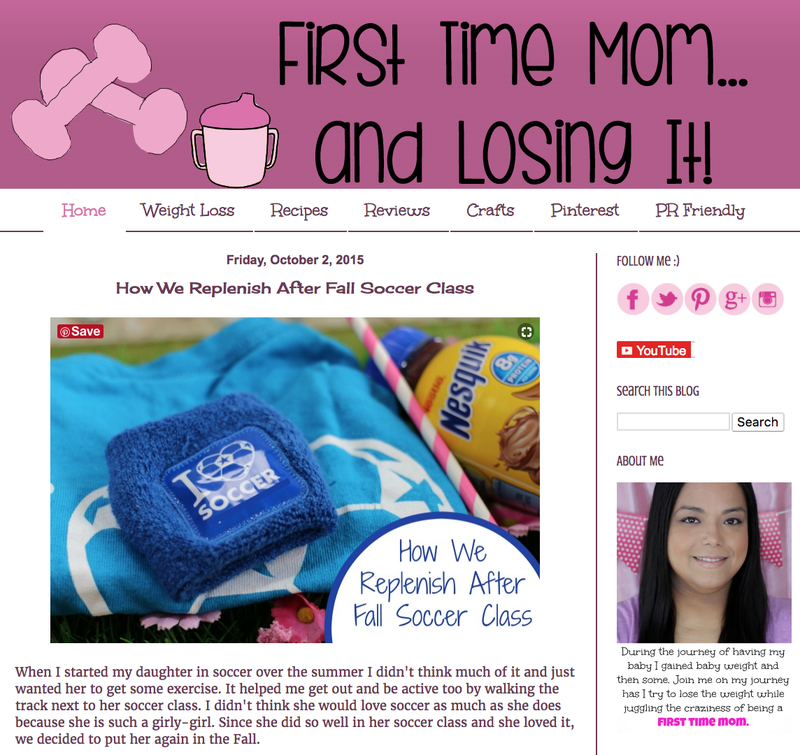 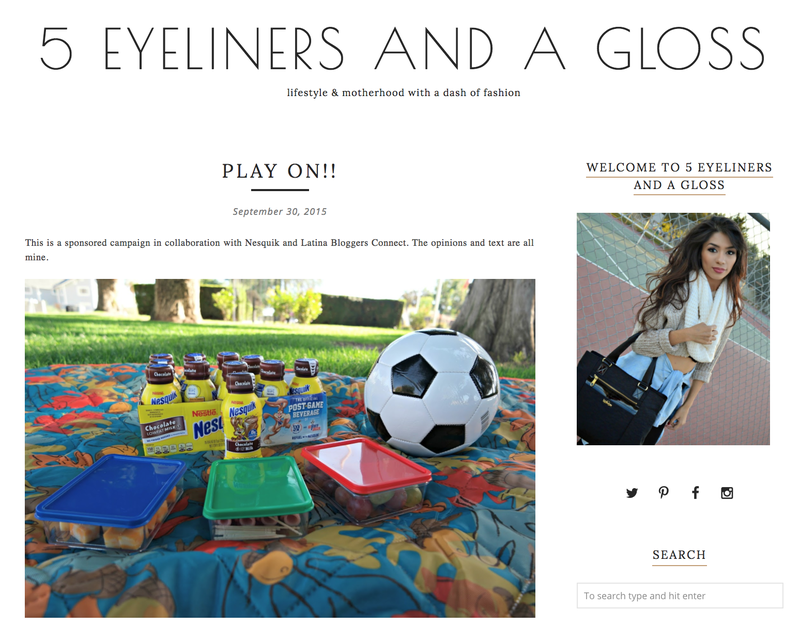 Nesquik has also paid Latina Mommy Bloggers to spread the word about the miraculous marriage of soccer and sugar-sweetened milk. 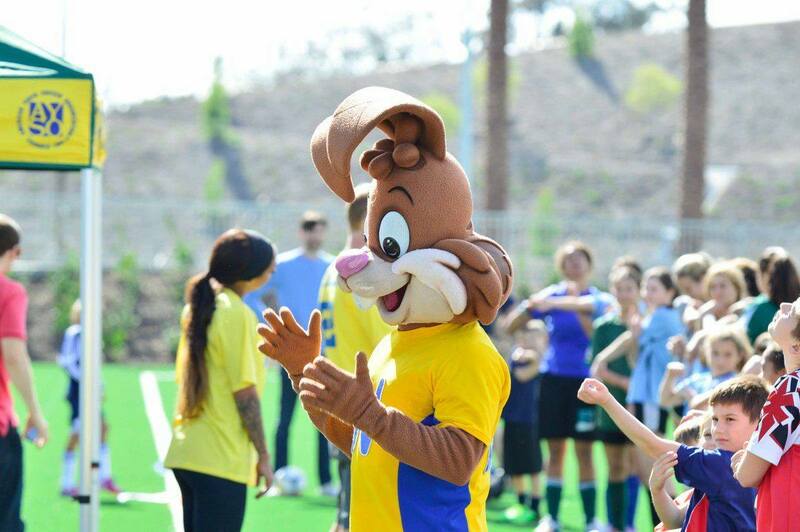 In fact there are many, many, more. 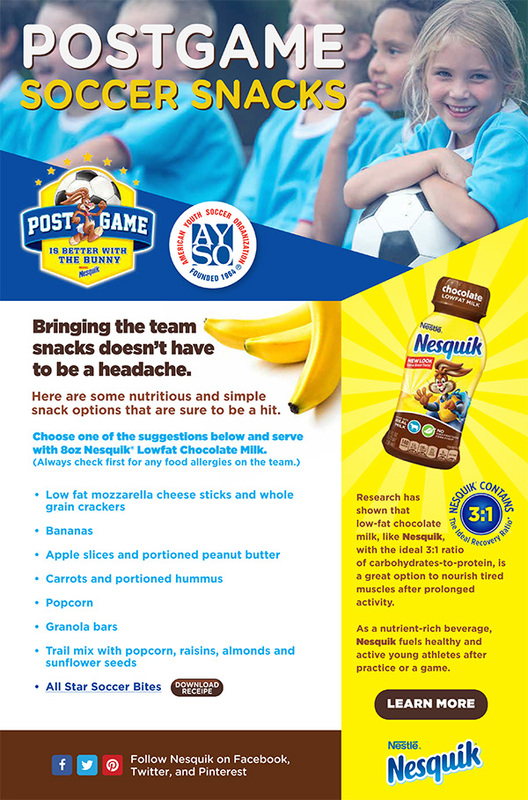 AYSO, if you honestly cared about kids' health and sports nutrition, you'd put an end to this partnership, as Collingwood's love of chocolate syrup notwithstanding, it's nutritionally indefensible.